Social Media White Noise » Blog Archive » #1: What is Social Media? #1: What is Social Media? 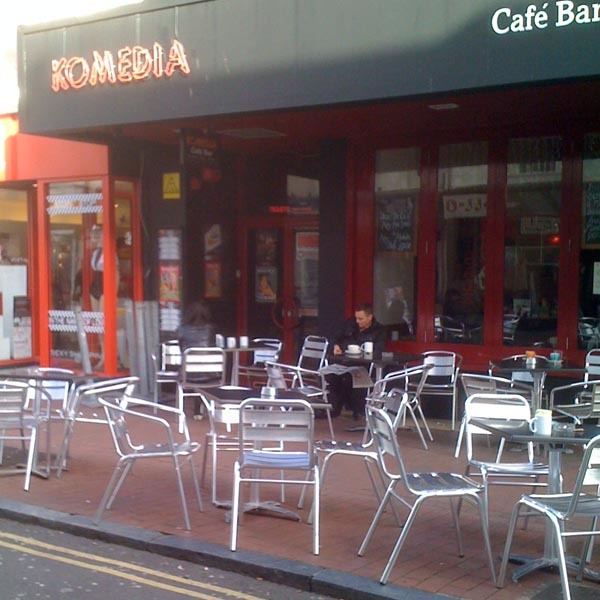 Tentatively recorded at the Komedia Cafe in Gardner Street, Brighton. This entry was posted Monday, November 10th, 2008 at 5:00 pm	and is filed under seo, social media. You can leave a response, or trackback from your own site. Thanks to Loudmouthman for the tip. A fun interesting and relevent chat consider me iTunes subscribed looking forward to catching up.